Rumors about a Lamborghini SUV were floating around for about five years before Lamborghini finally decided to ’fess up to the fact that the Italian brand was ready to jump headfirst into the SUV market. There was talk that a production Estoque was in the running as opposed to the SUV, but with the Porsche Cayenne’s growing sales and Bentley’s announcement of a future SUV, there was no way Lamborghini was going to miss out on the SUV honey pot. 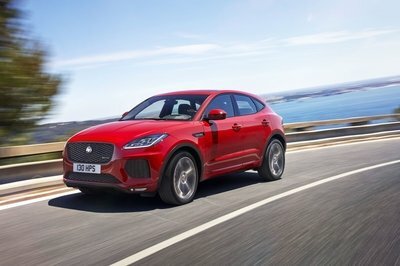 Now they have bought themselves some time before officially rolling out a production SUV by debuting the Lamborghini Urus Concept at the 2012 Beijing Auto Show. Like with all other Lamborghini models, the new Urus name comes from the world of bulls. The Urus, also known as Aurochs, is one of the large, wild ancestors of domestic cattle. Urus bulls could measure up to 1.8 meters at the shoulder. How’s that for a little Discovery Channel information? 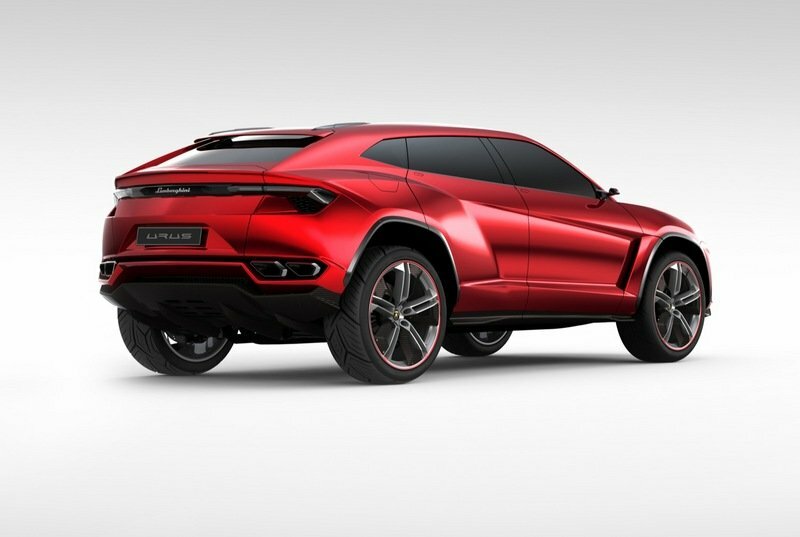 But back to the Urus Concept. The front end is clearly a mark of the Lamborghini brand and features elements already seen in models like the Aventador and the Sesto Elemento Concept. It also features the same red livery as seen in the previously announced Aventador J and the same coupe-like profile as seen on the BMW X6. 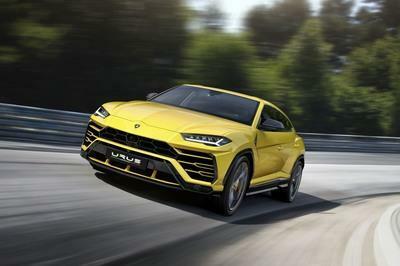 Under the hood, Lamborghini has placed a 600 HP engine and has been promised that the Urus will offer the lowest CO2 figures of all comparable vehicles. Lamborghini CEO Stephan Winkelmann has confirmed that a production version will arrive in 2017. UPDATE 02/18/2013: Four grey-colored images have leaked from the Chinese patent office, showing off what we think is the production Urus. Check out the images in the gallery. Hit the jump to read more about the new Lamborghini Urus. 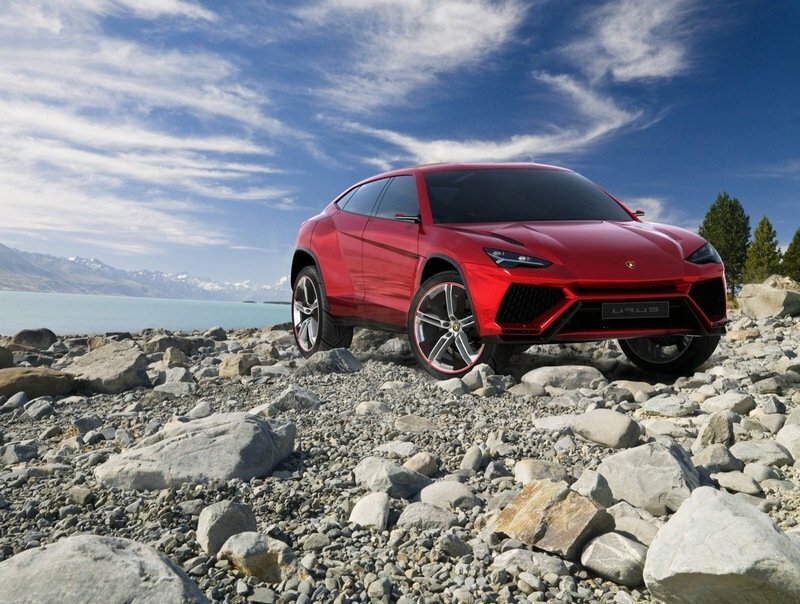 The new Lamborghini Urus takes the design elements featured on the Aventador and jumps them a step forward with a strong three-dimensionality with sharp lines, a clear arrow form, large air intakes left and right, headlamps in a Y shape, and lines that run from the hood over the roof to the rear of the vehicle. The headlamps feature a horizontal, heptagonal form and full LED technology consisting of two arrays each with three high-performance LEDs. 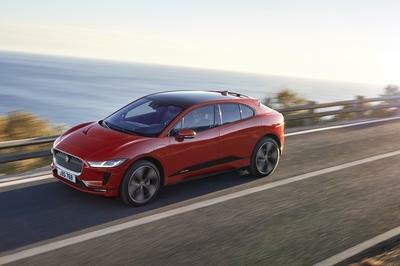 At the side, the concept has received a narrow window surface that tapers sharply toward the rear, highly dynamic roofline and the extremely muscular rear wheel arch. At the rear Lamborghini has added narrow rear lights featuring the Y signature and a new exhaust system with four hexagonal end pipes carefully fitted into chrome surrounds. The concept sits on a new set of 24" wheels in double-spoke design and forged from matte-finish aluminum. The Urus is painted in a rich, lightly shimmering red that offers the ideal contrast for the many bodyshell parts made from carbon fiber reinforced polymer. The interior of the Urus offers enough room for the driver and three passengers - all of who can enjoy an impressive level of comfort and luxury. It is finished in carbon fiber reinforced polymer. The most impressive feature of the interior, however, is the center tunnel that features an open, skeletal carbon fiber structure made from Forged Composite - the same material used for all four of the bucket seats. 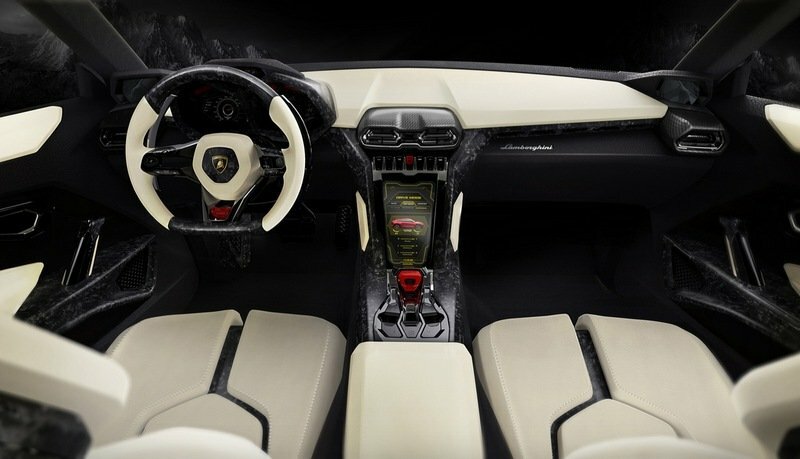 In designing the new Urus Concept, Lamborghini opted for an extremely minimized operating philosophy. Behind the steering wheel are shift paddles for the dual-clutch transmission, but all of the other functions that are typically found on the back of a steering wheel of this caliber - such as indicators, lights, and windshield wipers - have been moved to either the multifunction steering wheel or the center console. Secondary functions like navigation, entertainment, and climate control are operated via a touchscreen on the center tunnel. The Lamborghini Urus is powered by a 4.0-liter twin-turbo V8 engine that produces 600 horsepower and combined with a permanent all-wheel drive system. The concept uses an intelligent material mix for the structure and bodyshell and, for the first time, systematic lightweight design for the interior. 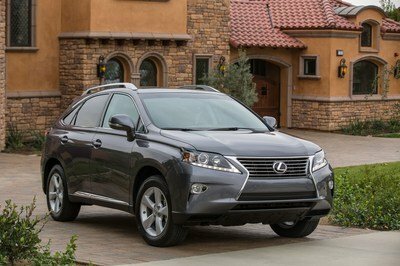 This technique has made the concept considerably lighter than its competitors, putting the powerful engine to good use. 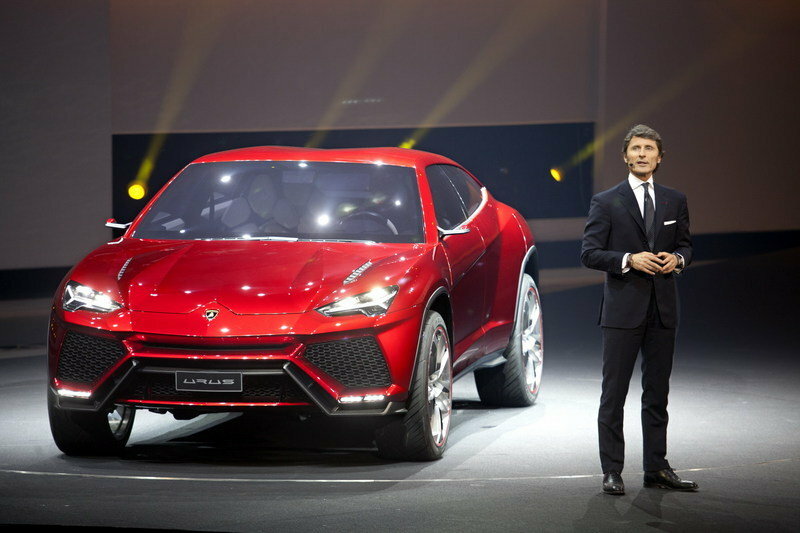 Lamborghini CEO Stephan Winkelmann has confirmed that a production version of the Lamborghini Urus would arrive in 2017 with a price tag of $215,000. Gulp. 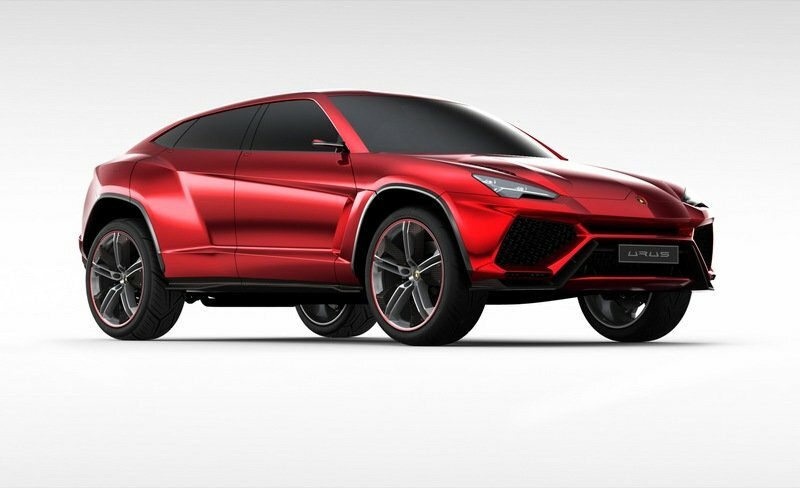 When built, the new Lamborghini Urus will be one of the sportiest and most luxurious SUVs on the market. However, until then, Bentley is preparing to unveil its production version of the EXP 9 F SUV concept in the next three years. The concept was built with a 6.0 liter, twin-turbocharged W12 engine, but the company says that, for the production version, both a 4.0 liter, twin-turbocharged V8 or a hybrid drivetrain could meet the performance requirements. 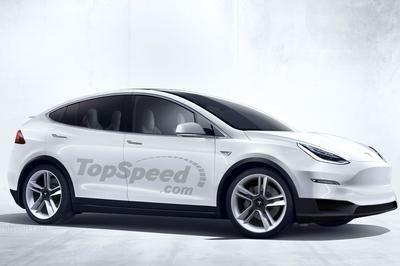 I like the headlights at the front, it’s so cute, and the tires, simple but really fit. It also looks so attractive and very appealing. Nice work Lamborghini! What a great interior set-up, I love the seats. Can it go off-road? Well, I still maintain my proposition, that a better name for the Lambo SUV would be Mulhacén - the highest mountain in Spain. Since urus is the name of a cattle extinct in 1627, that’s in my opinion not a very appropriate name for the SUV. 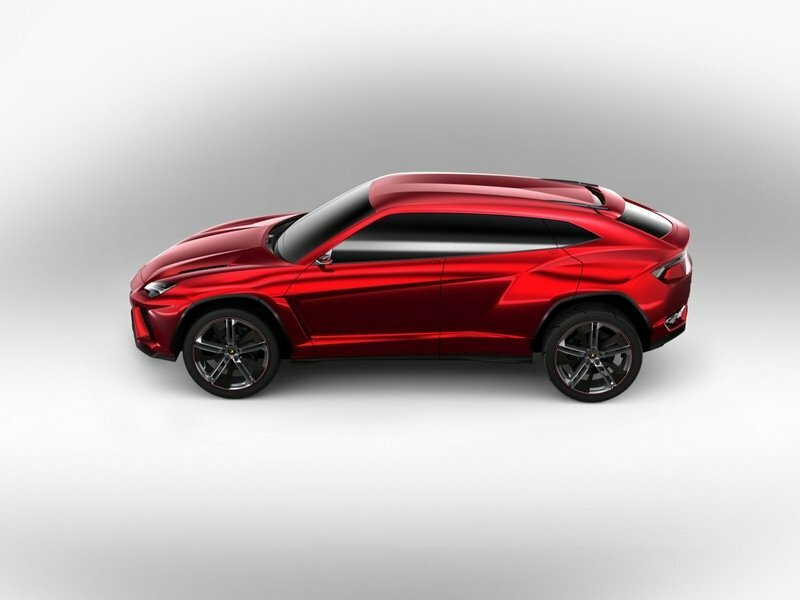 And I’m still meaning (as posted before), that Lamborghini would do well in building the SUV as a 3doors _real_ coupé, too, and not only the 5doors SUV. One suggestion, at last: 2017 seems to be a far to long perspective. With the Audi technology behind it, Lamborghini shoul be able to build the SUV in a couple of years, shouldn’t it?